Summer's Gone and it's time for a "pumpkin peel Facial"
With fall weather upon us, it's time to repair the damage the summer sun has brought on our faces. While soaking up rays at the beach or around the pool might be a favorite summer pastime for some of us, it can take a toll on our skin. Why not try a "pumpkin peel Facial"? Use face or eye primer on your lips. A little bit of concealer line your lip line and fill in a little on the lips. 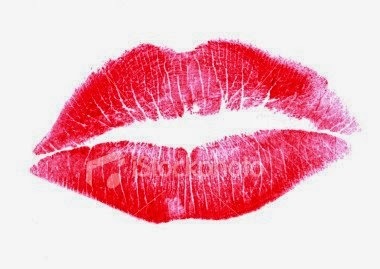 Then appply Lipstick that is creamy ....not glossy...for longer wearing lips! Get your Makeup done and Hair touched up for that special Holiday Party! ...Tricks to keep your makeup to stay on longer through the night! Ask me how??? Reveal New Glowing & Healthy Skin!! Try a Pumpkin Peel or Oxygen Vitamin C Peel!! For Glowing Healthier skin...try Dermalogica's Skin Prep scrub a couple times a week!! Available at Tru beauty!! Stop in and try it!! Summer is here !! Get smoother looking body ...with waxing!